Hou Hsiao-hshien’s The Assassin is one of my most anticipated movies of the year. 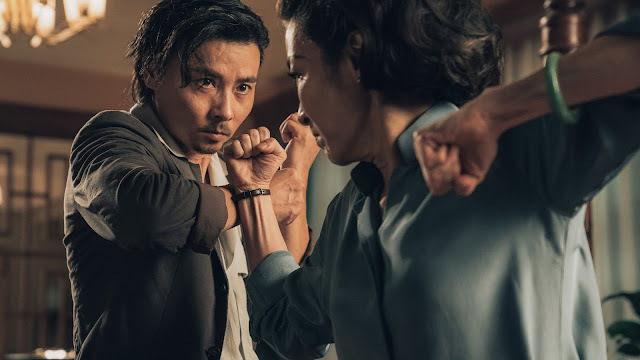 It won the filmmaker the Best Director award at Cannes, it’s Taiwan’s Oscar entry, and more important than, that, it looks right up my alley. It’s getting near a real release, and to celebrate, you should check out this gorgeous new trailer. 9th Century China: 10-year-old general’s daughter Nie Yinniang is abducted by a nun who initiates her into the martial arts, transforming her into an exceptional assassin charged with eliminating cruel and corrupt local governors. One day, having failed in a task, she is sent back by her mistress to the land of her birth, with orders to kill the man to whom she was promised - a cousin who now leads the largest military region in North China. 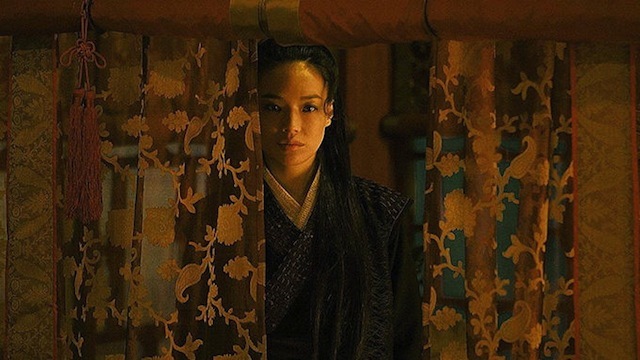 Starring Chang Chen and Shu Qi, The Assassin opens on October 16.